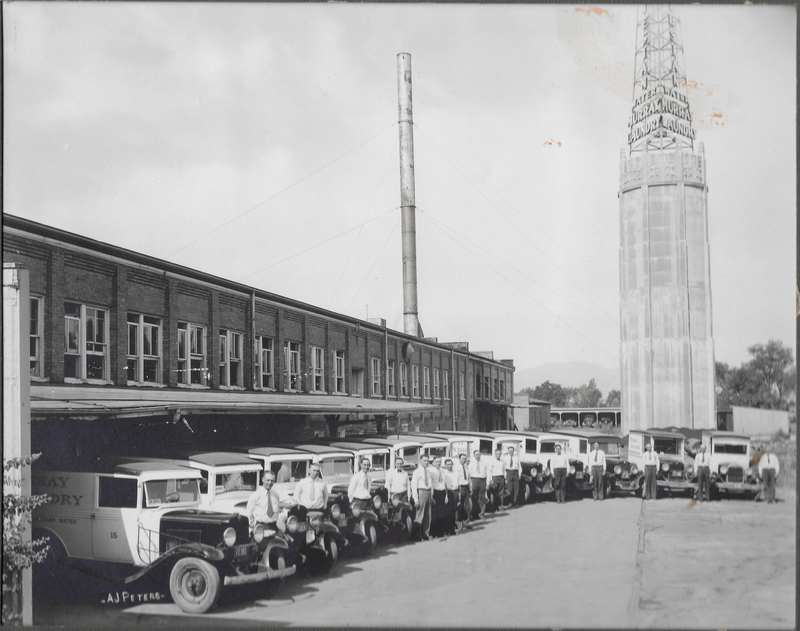 Description Photo of Murray Laundry Tower and employees, taken by A.J. Peters in the 1920s or 1930s. Found among the belongings of Allen Duke, who worked as a manager at the Laundry Towers. Photo donated to the Murray City Museum by the Duke family. Rights Management Digital image copyright 2017. All rights reserved.